Great Christmas and Holiday Season Treats! You are here: Home / Holidays / Great Christmas and Holiday Season Treats! Y’all know I don’t cook much out of the ordinary – so, I have my friends do recipes and cook for me to share with you. 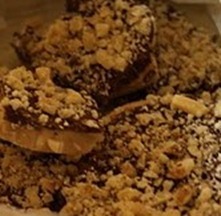 Today, I want to share some of my friends recipes with you, so here we go! Ann at Coupons, Deals and More has a great pierogi recipe! I didn’t even know what it was but it sure sounds good! Susan at Permanent Posies along with her wonderful hubby (I know him and he really is wonderful! !) 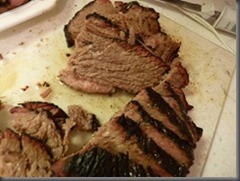 have a great recipe for Ode to Smoked Brisket and Slabs of Ribs:Melissa at Stockpiling Moms has a Blueberry Jell-O Salad recipe! 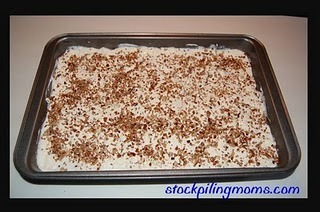 Karen at Saving The Family Money has a Magic Cookie Bars Recipe! 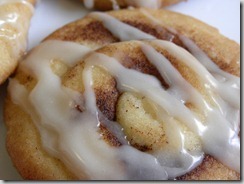 Amanda at A Few Shortcuts has a great Cinnamon Bun Cookies recipe: Renae at How To Have It All has an English Toffee Candy Recipe: Shelly at Coupon Teacher has a recipe for Oatmeal Butterscotch Cookies! 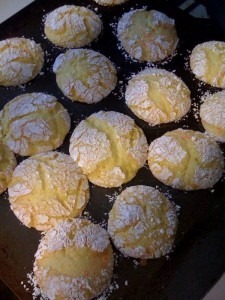 Sarah at Give Me Neither has a recipe for Lemon Cookies! Turkey Chili Blanco is a recipe from Kelly at Kansas City Mamas! 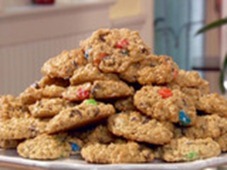 Alecia from Savings & Stewardship has a Monster Cookie Recipe! 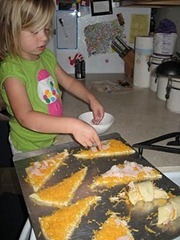 Heather over at Spectacular Savings has great kids recipe Turkey & Cheese Rollups! So, there are quite a few good and fun recipes out there for the holiday season – I hope you get a chance to try a few! If you do, let us know what your favorites are or leave a favorite recipe of your in the comments! The holidays are killer on the waist line! lol – That stuff looks good.